As part of our partnership with SquashLevels, we have now launched the official England Squash National Senior rankings, powered by SquashLevels. The rankings cover all levels, from the humblest club players right up to the best players in the country. To be included, you just need to be an English player listed on SquashLevels, and the top players need to have played at least four events in the last 12 months. 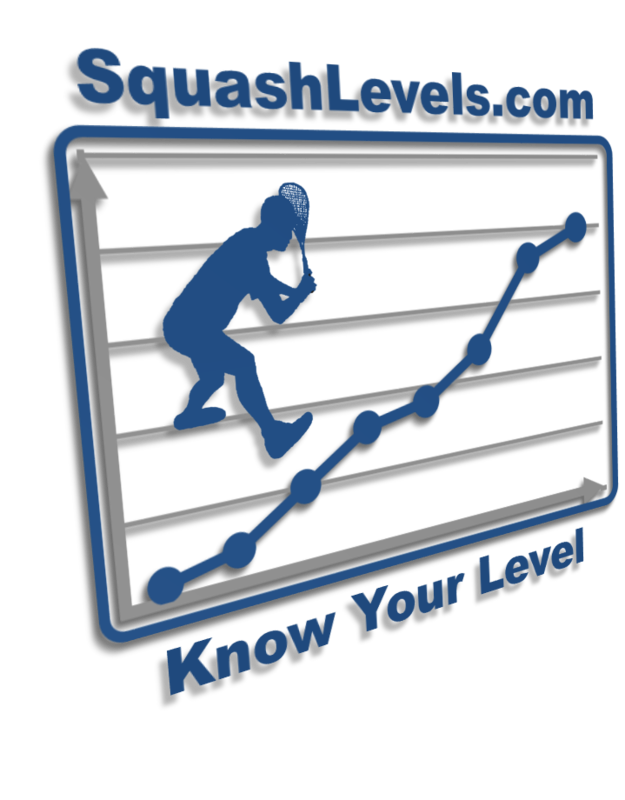 You can find out everything you need to know on the SquashLevels website. Rankings are created 'on-the-fly' and updated as results come in. This means that they can change on any day dependent on the latest batch of results. Results are received from all the major club league, county league and tournament systems in use across the country. Any questions, queries or comments about the rankings can be directed to SquashLevels at info@squashlevels.com. 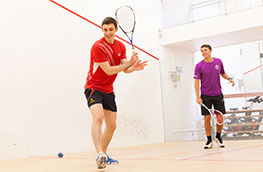 Don't forget, all England Squash members who have activated their account on englandsquash.com get a full SquashLevels membership. To access this benefit, just log in or register to SquashLevels today. 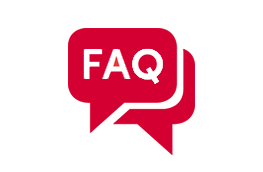 Find all the answers to your frequently asked membership questions.